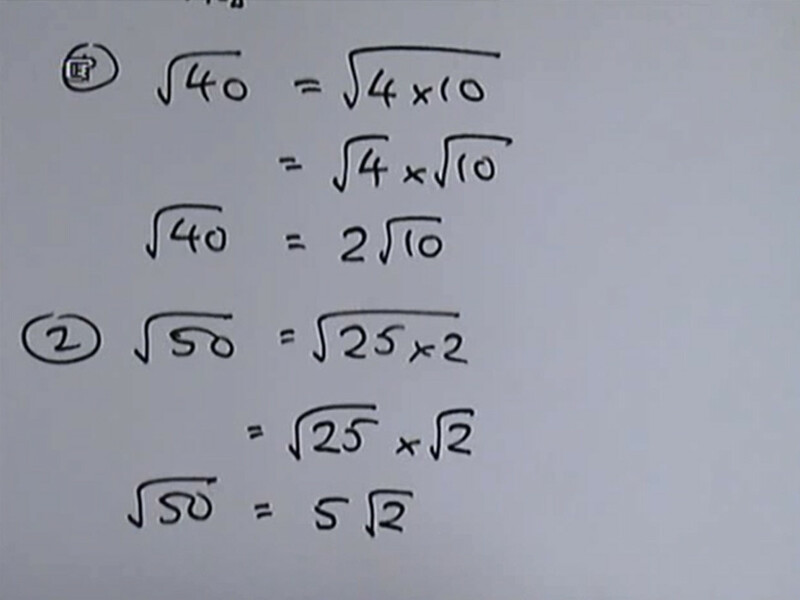 Surds are numbers left in square root or cube root format. We leave them as surds because in decimal form they go on forever, so it uses up lots of ink to write them and accuracy is quickly lost. 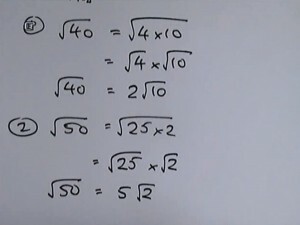 There are lots of tricks to simplify surds and these two videos from maths520 show them clearly. This topic is important for Higher GCSE students. Have you got it? Try these questions on BBC Bitesize. then continue to these. Also try the jigsaw.